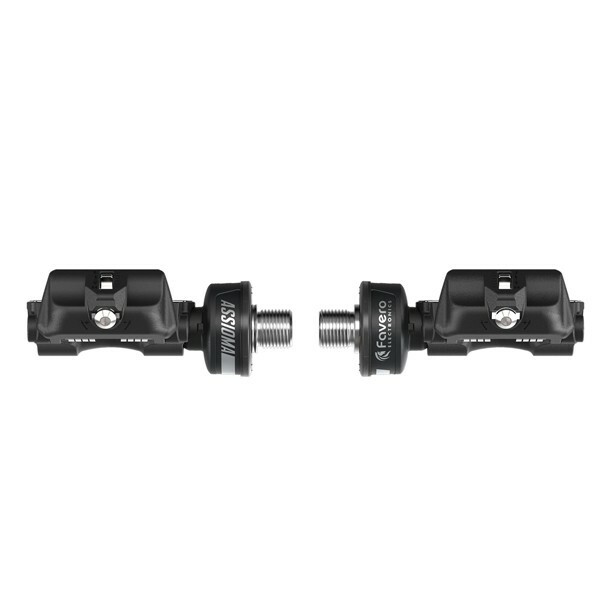 Power meter with sensors on both pedals. 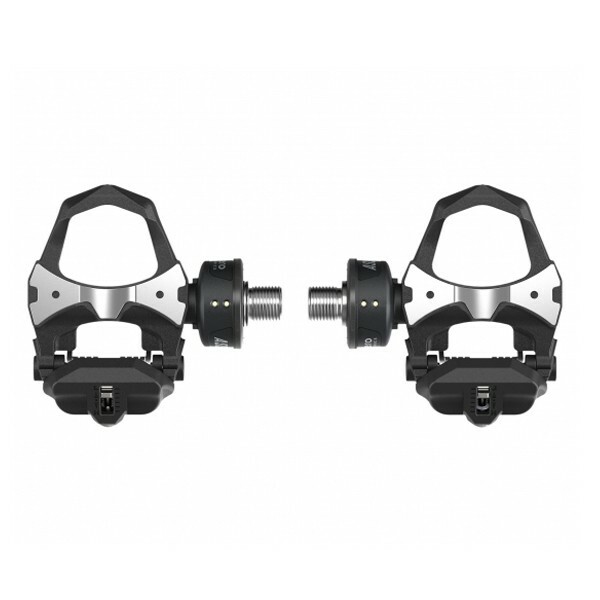 The best choice to take full advantage of the real dual-sided measurement. Easy to install. Rechargeable. Smart. 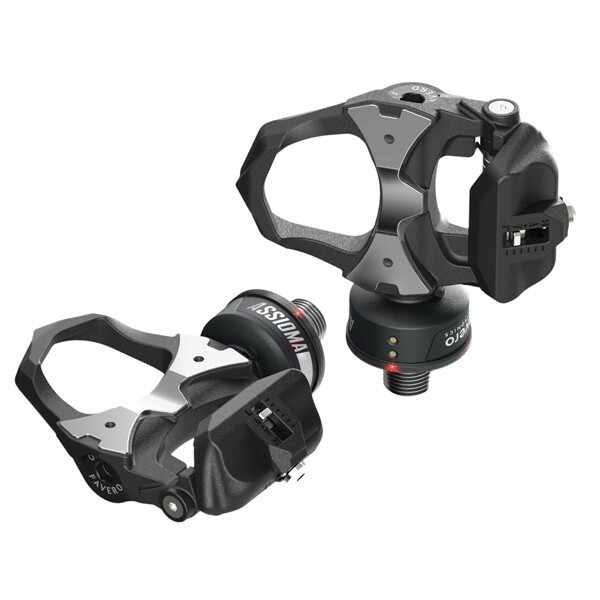 Meet the Assioma Pedal Based Power Meter from Favero Electronics. 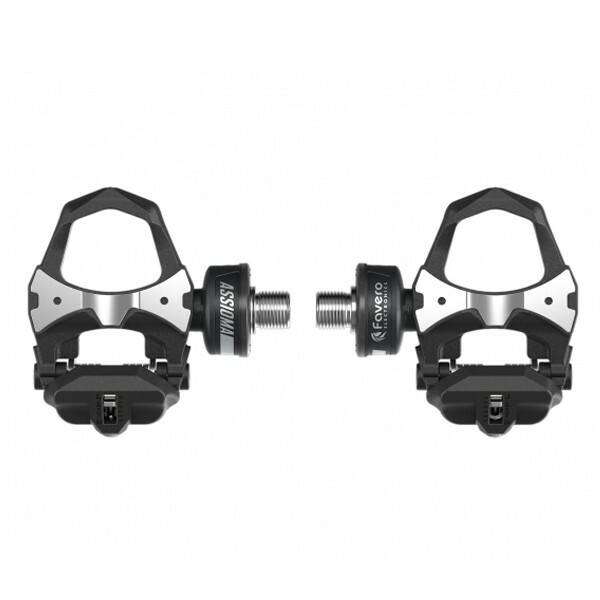 With Cutting-edge cycling technology to make the most of each pedal stroke, the Assioma is extremely accurate thanks to years of careful research and development.